Please note – Standard delivery is £30 and to Pembrokeshire only. We are unable to deliver this product outside of Pembrokeshire. Structural grade green / unseasoned oak beams and green oak boards. 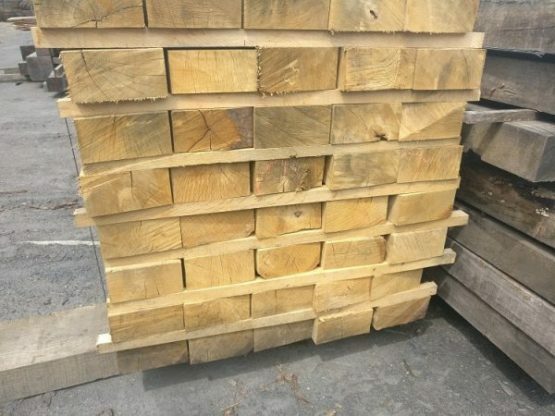 All of Celtic Timber’s oak beams are QP1, Structural Grade standard. QP1 standard beams have a minimum of 3 straight edges (normally 4) and few knots. This makes them perfect for construction use and for restoring graded buildings and character properties. 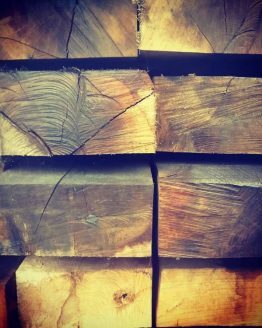 Green oak is freshly cut, within the last 18 months, ensuring that it maintains a vast amount of moisture and is easier to work with. 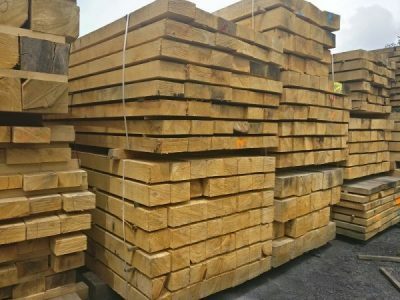 Along with our standard sizes listed, we hold a vast stock of beams from 50mm – 400mm and lengths up to 6000mm. 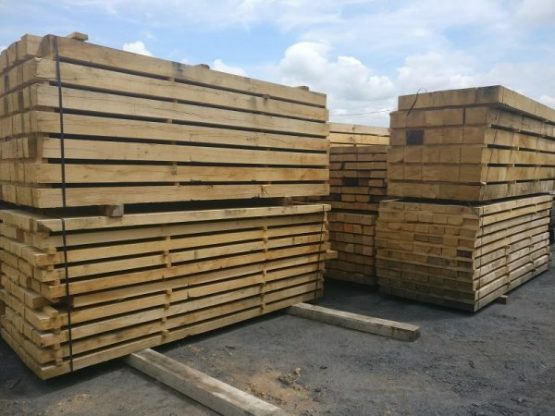 We can also cut to any size on our on-site sawmill. If you can not find the sizes you want please use the form below to send us your cutting list and we will get back to you with a quote.